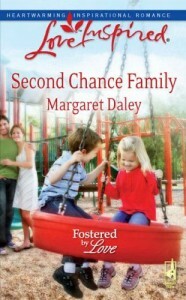 Excerpt from Second Chance Family. “This is not negotiable. My son will attend your school, starting this Thursday.” After dealing with a suicidal teenage girl most of the night, Dr. Shane McCoy didn’t need this. “We aren’t equipped to deal with him. Jason should go to Eisenhower Elementary where there’s a class for children like him,” the principal said in a tight, highly controlled voice. 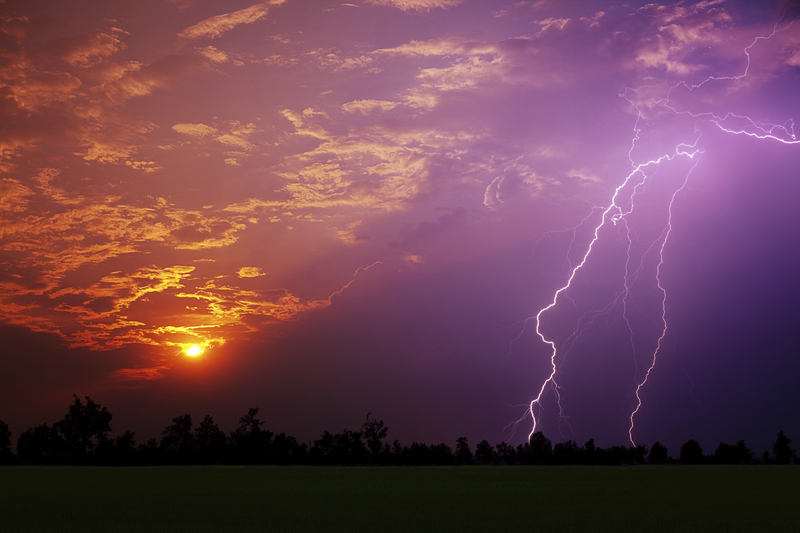 The rumble of thunder in the distance drew him toward an upstairs window at the front of his house. Jason didn’t do well in thunderstorms. Please, Lord, don’t let it rain— not today. He drew back the drapes and searched the sky. Dark clouds raced toward the east, away from his house. “We’ve tried to find the right staff to handle your son, but…” The woman paused, taking a deep breath. “But there aren’t—” the woman continued on the other line. When his son ignored the paper lying in the grass, concern shot through Shane. He hurried toward his door. “I’ll be there for the meeting this afternoon. I’ve got to go,” he said, and clicked off the cell phone. As the question intruded into Whitney Maxwell’s mind, her long hair whipped across her face, momentarily obstructing her view of the street she drove down. To the right of her someone’s frantic tone pierced the early morning air. Whitney fought the wayward strand, finally managing to hook it behind her ear at the same time her gaze riveted to a sudden movement. A child disappeared between two parked vehicles ahead of her, a second later reappearing in the path of her car as he raced across the road. “Jason! Jason!” the woman screamed, her view blocked by the big SUV. The little boy looked up, cocked his head, then whirled around and ran back the way he came—straight into the arms of the older woman who rushed between the parked vehicles. Whitney stared into the lady’s pale face as she quaked and hugged the child to her. Everything happened so fast—only seconds—that Whitney’s head spun. Her hands shaking, she fumbled for the handle. She shoved the door open, swung her legs to the pavement and stood. Yellow? What’s the child talking about? Whitney glanced toward the trash can then at her yellow Volkswagen car. Her steps faltered at the implication of what could have happened. Thankfully she’d only been going twenty-five miles per hour because the child had been oblivious to the danger involved, and yet he appeared to be at least six or seven years old. The sounds of a slamming door and pounding footsteps nearby drew Whitney’s focus toward the house in front of her. A large man, over six feet tall, jogged across the lawn toward them. His intense gaze first took in the child and woman, then slipped to Whitney hovering a few feet from the pair. It skimmed down her length before moving away. When his appraisal connected with her Volkswagen bug, a frown carved hard lines into his face. His color drained from his face. He glanced over his shoulder at the boy and the older woman. The child tried to pull from her embrace, his arm outstretched toward Whitney’s VW “Aunt Louise, can you take Jason inside? I’ll be there in a minute.” When the pair was on the porch, the man turned back to Whitney. “I’m so sorry. Are you okay?” His cultured voice held a smooth, calmer tone, meant to put a person at ease. Concern—directed totally toward her— darkened his green eyes. “Yeah. It’s sorta like a beetle slamming into a wall.” Where was she going to get the money to pay for this? Even if the man could take care of his SUV, her car repairs would cost a lot and with a five-hundred-dollar deductible—money she didn’t have—she had no answer. She would not accept any more help from her older brother. She’d always managed to make her way in the world by herself. She wasn’t going to let this change that. She would figure out something. “I’m Whitney Maxwell.” His warm, firm clasp conveyed a man who took charge of situations and solved problems. Her defenses quickly went up. “I think my nephew would agree. Noah’s taken to being a dad.” Although she had discovered she loved children since returning to Cimarron City, she never saw herself as a mother. She never wanted to disappoint a child like she had been. Whitney did her own examination of her VW and noticed the front hood was crumpled into her right tire. He was correct. Although the school was about two miles away, maybe she could walk and still make it on time. She glanced down at her watch and winced. That wasn’t an option if she wanted to be on time or at least only a few minutes late. “A teacher’s assistant.” If all her plans worked out, she would be a teacher in three years. She looked down at the damaged hood. “Fine, but I need to call a wrecker then the school to let them know I’ll be a few minutes late.” She hated being late her first day on the job, but there was just so much help she would accept from Shane McCoy. “I’m sure.” If she had been paying better attention instead of looking for Zoey Crandell’s house, maybe she would have seen the child racing across the lawn toward the street. But ever since she’d made the decision to move out of her brother’s guesthouse, her attention had been focused on finding an apartment, and Zoey’s sounded perfect for her. “Prepare?” slipped out before Whitney could stop it. Jason didn’t act like a normal kindergartner. What was wrong with him?